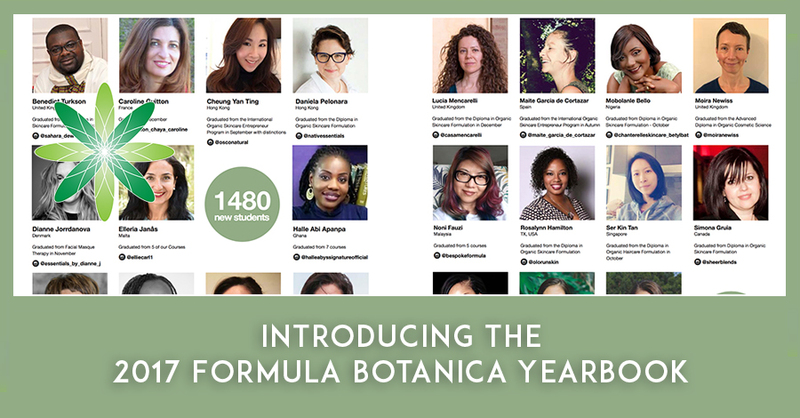 We are very proud to unveil the 2017 Formula Botanica Yearbook! 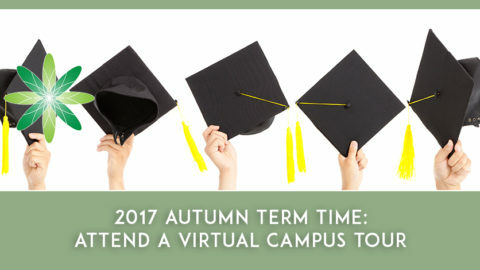 We are so impressed with our student and graduate community that we want to share their successes and achievements with you. 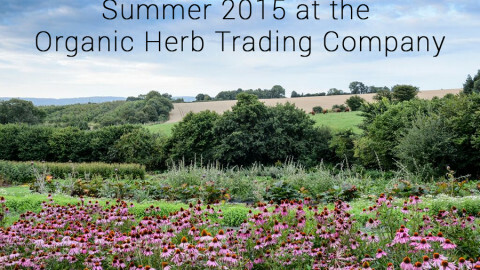 There are now so many exciting things happening at Formula Botanica all the time that we decided to summarise it all in a beautifully designed yearbook for you. 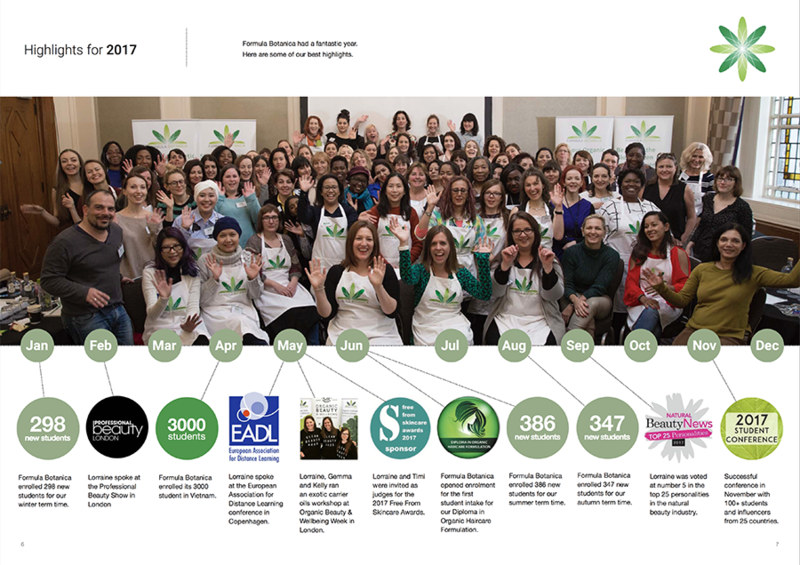 Click on the image below to read the 2017 Formula Botanica Yearbook in your browser (it will take a minute to load). You can also download your own copy of the yearbook. We will be creating a yearbook every December from now onwards to showcase our talented student and graduate community. This is an opportunity for our students to shine and show off their achievements. 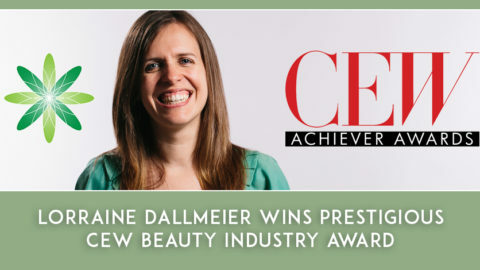 We’ve included our students’ and graduates’ Instagram usernames underneath each of their photos and formulations, so make sure you follow them online to support the heroes of the global green beauty sector. If you want to support our graduates, make sure you buy all of your green beauty products from our community members – support your local green beauty artisans. 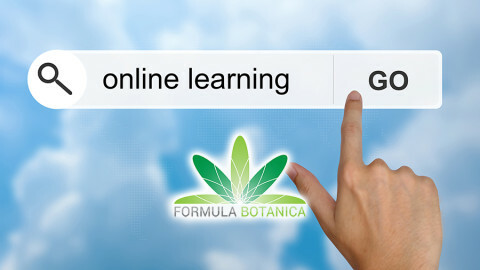 If you haven’t already enrolled for a Formula Botanica course, we recommend starting with our Diploma in Organic Skincare Formulation. We hope to be able to feature you, your brand and your formulations in our 2018 Formula Botanica Yearbook!